A good piece about the iconic Italian car – by the way, yours truly director of Scuola Toscana used to drive this car ! Dank eines weitverzweigten Netzwerkes stellt Ihnen die Scuola Toscana eine Unterkunft zur Verfügung, wo sich während Ihres Aufenthaltes wohl fühlen können. Wir moechten Sie darauf hinweisen, dass die scuolatoscana keine Kommission verlangt – der Preis, den Sie zahlen, ist der des freien Marktes in Florenz. 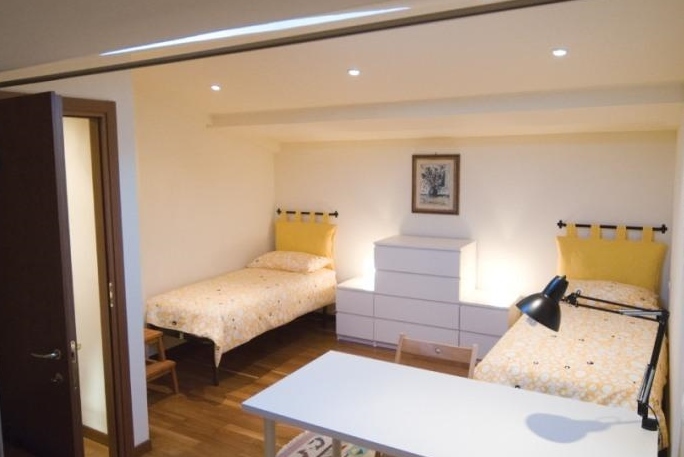 The school doesn’t take any commission on the accommodation and the price you pay is the free-market price in Florence. 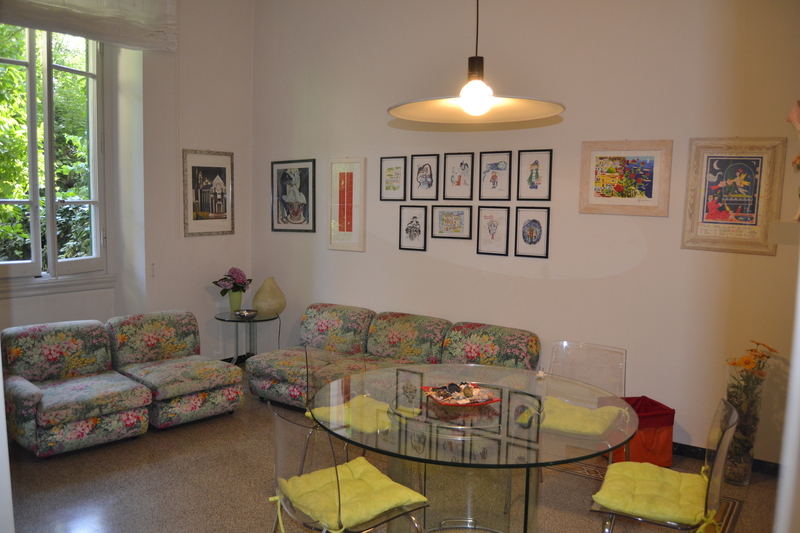 In some season, you are really able to get high-quality accommodation at bargain prices. This is because we at Scuola Toscana have stablished good and long-lasting relations with many families and owner, and sometime, not to remain empty, they are more than happy to accept students at reduced prices. Moreover, the families (who offer both the use of kitchen or the half board) give really more importance to the cultural exchange with someone coming from another country and another culture, than to the raw value of the money they can get. They know that our students are smart and interesting people..! 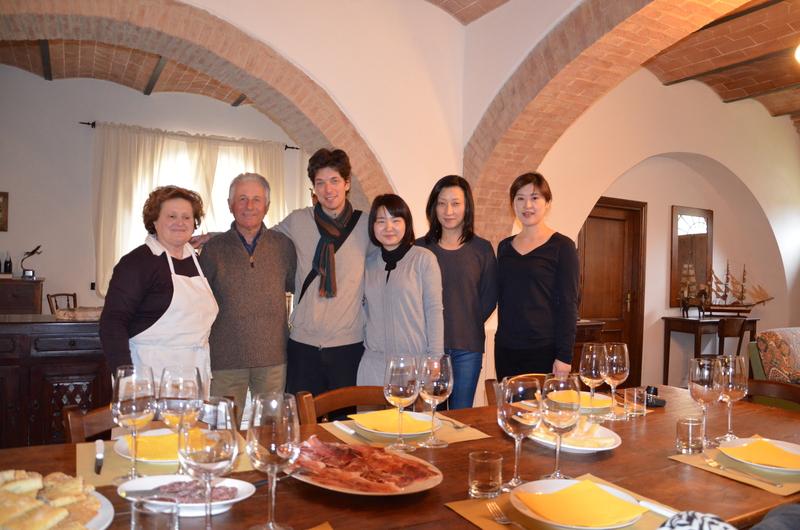 The staff at Scuola Toscana is always available to listen to your needs and to suggest you the most suitable accommodation ! Breaking news ! Next saturday Scuola Toscana goes to Gubbio, by private bus – enrole now ! Qualche pomeriggio fa decisi di visitare la biblioteca comunale a due passi da casa. Appena entrata iniziai a curiosare tra i volumi della sezione “Italia”. Con mia grande sorpresa trovai dell’ottima letteratura sul mio paese e decisi di leggere quest’articolo su Gubbio e su quali luoghi visitare in questo bellissimo paese umbro. Ve lo riporto con qualche modifica, soprattutto in lunghezza, dal momento che occupava numerose pagine. Troverete la spiegazione delle parole sottolineate alla fine dell’articolo. Buona lettura e contattatemi anche per avere informazioni turistiche sulla città di Gubbio. ThedailyweeklyFlorence, blogging about “our” Piazza Santa Croce… enjoy ! Another day, another historic adventure in Firenze. …and what about this ? This should be the new graphic of the cover of our 1st booklet, intermediate level. When we printed our first booklets we were so busy with the content that we did not think about the cover, and our printers put some old stamps of Florence as covers, I think also because there were no problems of copyright. 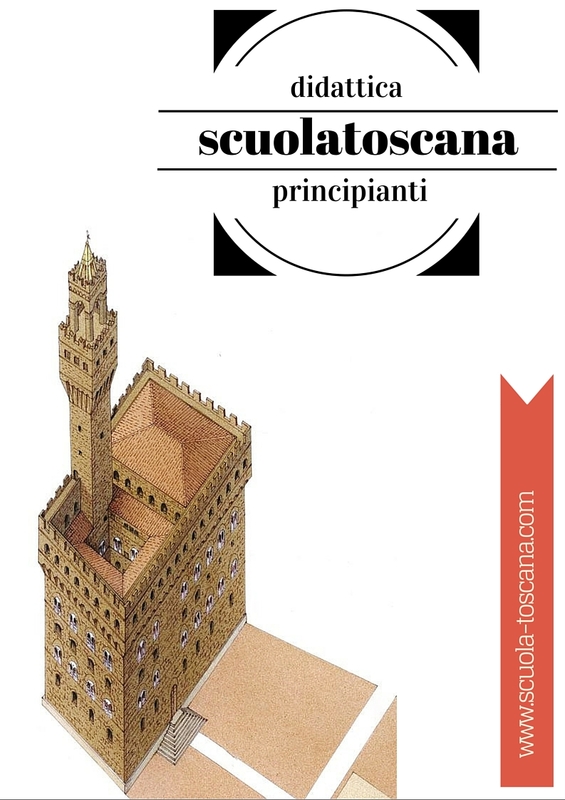 The idea was for these cover to be provisory, but like happens, they become a “classic” at Scuola Toscana and we and our teacher grew used and quite fond of them. 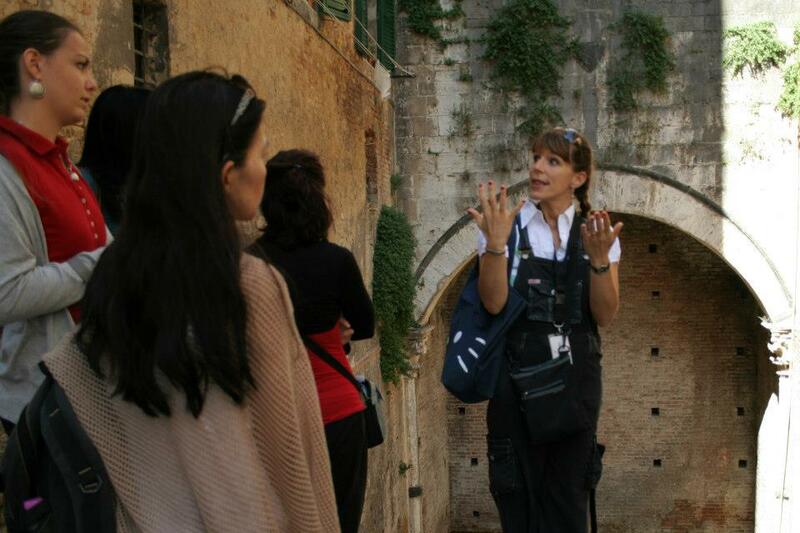 This is one of our teachers, who double also as guide, Caterina, an expert in History of Art, which leads our groups also for other activities – she is also a great teacher of Italian, so even if you have just some knowledge of the language , you do not get lost !